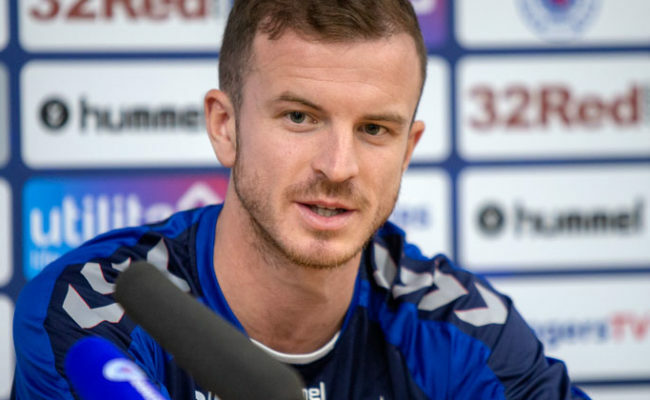 ANDY HALLIDAY thinks today wasn’t the best performance by the Gers and that the positive is that the Light Blues are still in the Cup. 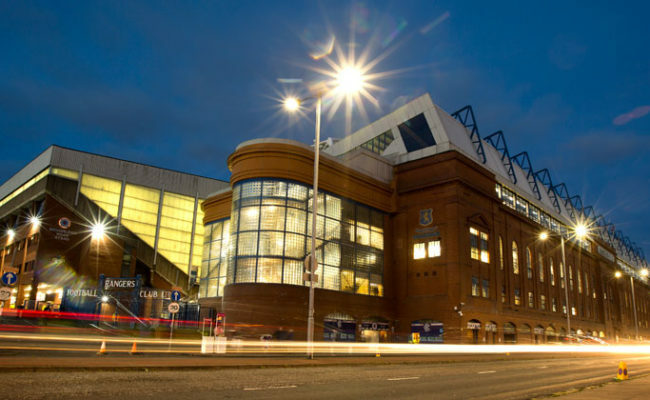 Rangers will welcome Kilmarnock to Ibrox on February 20th for the replay of today’s tie and Halliday gave his assessment of the match to RangersTV after the match. He said: “I thought that the first half was scrappy affair and I don’t think that either team were very good to be honest, I don’t think there was many chances created. “Second half, I thought that we were a lot better. We got the ball on the floor a lot better and we started to string some passes together. “Some chances came from it and unfortunately we couldn’t take them away so it’s gone to a replay. 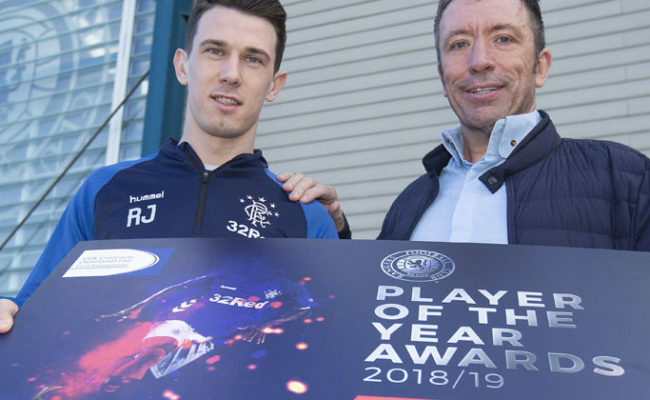 “The message was always at the start of the game that if we keep a clean sheet then we are still in the hat, however, we always wanted to win the game. “We’ve played a lot of games this season, so another one to add to your schedule is not ideal. “At the end of the day, we’re going for a trophy, so tiredness isn’t going to come into it. It wasn’t the best performance in the world but we are still in it. Today’s match was the second time that the sides have drawn in competitive action this season, with both sides having one once. “Obviously the pitch is something that they are used to as they play on it and they train on it every day and play on it every week. 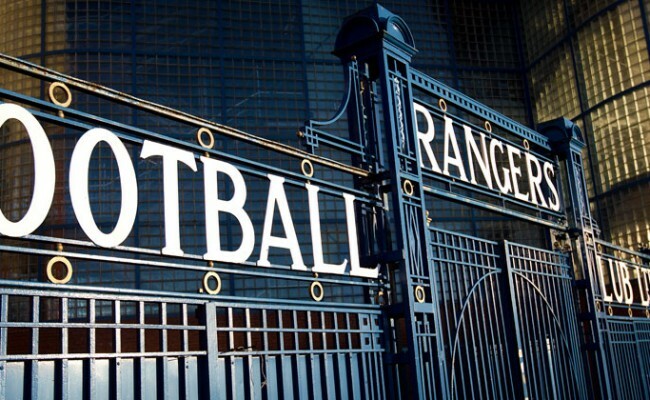 “They have a very good manager in Steve Clarke who has them very well organised. “They obviously work hard on their pressing and their shape throughout the week and when it comes to a Saturday they do it well. “They are hard to break down and personally, I think they are the most clinical team in the league. 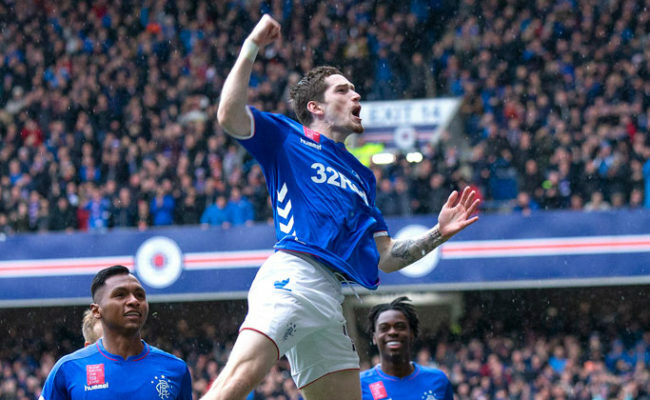 “If you look back at the Ibrox game, I think they only had a couple of shots and they scored.